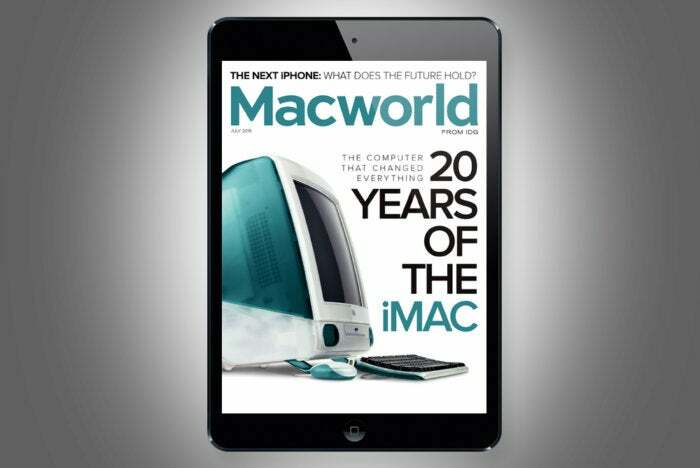 This month we look back at 20 Years of the iMac, from the reaction to such a radical new mac, to its lasting legacy and how its influence reaches far beyond the desktop, or even the PC. We also look forward to a new kind of Mac, one that runs iOS apps. • MacUser: How Apple’s big picture ventures get small for the consumer. Plus, give your old Mac software eternal life.